If you find the information presented here useful, or just wish to support our cause of healthy animals, healthy people, and healthy planet, please help keep the farm and website running by taking a moment to donate! * Our birds are shipped in a special USPS approved (and required) Avian Shipping Box, this box costs us $20 and that is what we charge you. 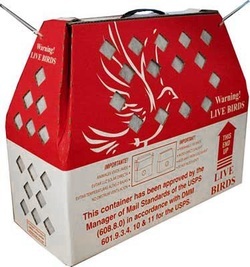 * Shipping is with USPS (they are the only ones who ship "lives" or live birds. The shipping charge is generally always between $50 and $70, so we charge a flat $60. * We can fit 14 week old babies per box. * We can fit 8 four week old babies per box. * We can fit 4 two month olds, per box. ​* Two adults per box. (anything over 6 months old). * The minimum order number of baby chicks is 8. * The minimum order number of four week old chicks is 4. * They usually always get to their destination in two days. I've had very good success shipping this way. 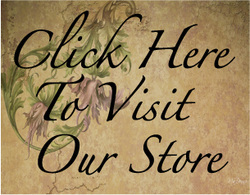 *We love our chickens and know you will also!! !